You have a story and it is worth sharing. Self Narrate will help you discover your story and give you a space to share that story. Writing your story helps you process your experiences, create clarity for future decision-making, and understand your motivations. Learn how to write your story from the Self Narrate Blog, Book and workshops! No one is alone in their thoughts and feelings. Sharing and listening to stories connects you with others and forms community. Attend a Self Narrate event, like our monthly meetups, and share your story! Nothing feels better than being a part of the change you want to see. Get involved with one of our storytelling projects to give other people the opportunity to share their stories! Write Your Story. Break Your Invisible Chains. Writing your story can be difficult. 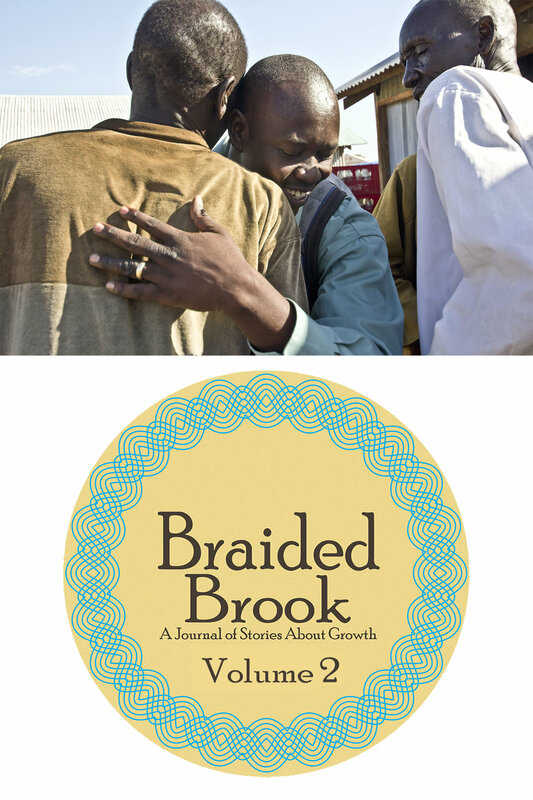 Break Your Invisible Chains, co-authored by Brandon Telg, Dr. Jaron Jones, and Carly Barnes, is an active journaling guide created to help you write your story for the first time. Break your invisible chains, and own your own story to become the most powerful and authentic version of yourself. Write Your Story With Our Online Course! Click the link below or the image to the right to enroll in our online course! If you've ever wanted to learn how to write your story for personal growth or empowerment, Jaron and Brandon will teach you how to do just that! STORY:GNV 2018 was an amazing coming together of our storytelling community! Find recordings of talks from the conference on our YouTube channel! Come share your story at an upcoming event. Self Narrate hosts different storytelling events, including monthly storytelling meetups in downtown Gainesville. Keep an eye on this calendar to learn about these events! Hearing a great story can change your life. By hearing someone else's experience, you get a glimpse into what it is like to live in their shoes. Self Narrate is dedicated to capturing these amazing stories and putting them out there for you to experience. The Stories We Tell is a collection of personal stories from members of the Gainesville, Florida community. Stories of Transition, Stories of Resilience, and Stories of Transformation are only a few of the amazing stories you'll find it The Stories We Tell. Subscribe on iTunes and Stitcher. Full podcast archives available on Grow Radio. 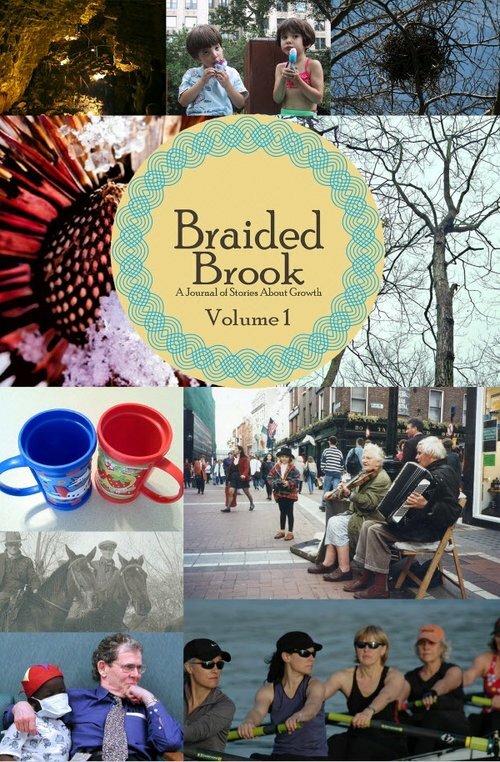 Braided Brook is a print and online journal of personal stories, told in 1000 words or less. Click here for more information or click the image below to purchase Volume 1, 2 & 3. Everyone has a story. It’s our job to help you tell it.